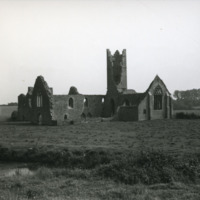 (handwritten on back of image): 141./Kilmallock, Co. 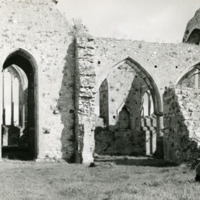 Limerick: Dominican friary: S. transept, etc., from S.S.E. 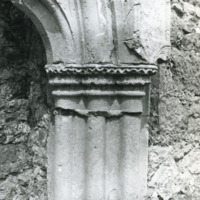 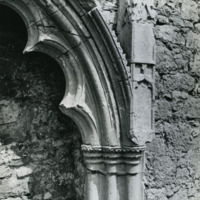 (handwritten on back of image): 72.317, Kilmallock (Co. 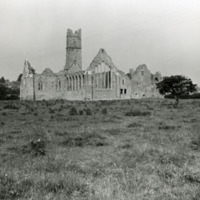 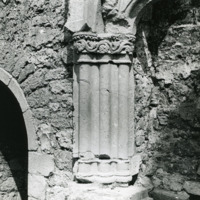 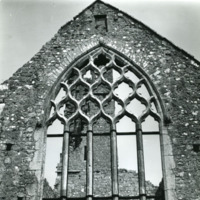 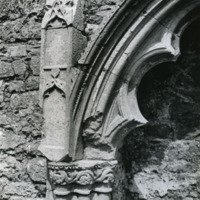 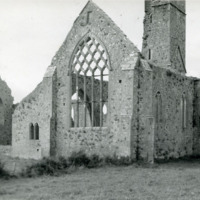 Limerick): Dominican priory of St. Savior from S.S.W.